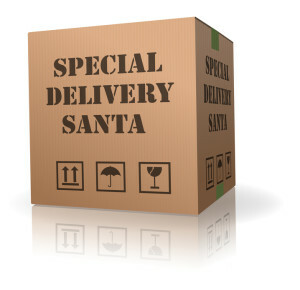 Do you need urgent overspill warehousing this Xmas for your stock? 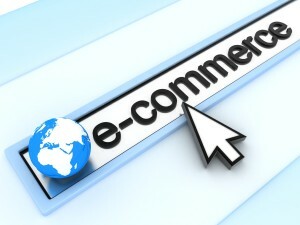 Have you underestimated the amount of stock you have ordered for your business this Xmas? Okay, so you have a check list, you have ordered extra stock in time for the Christmas rush and finally it's here! As the delivery driver starts unloading the pallets of goods it suddenly dawns on you that you do not have enough space to accommodate the vast amount of pallets being wheeled in by the delivery driver. 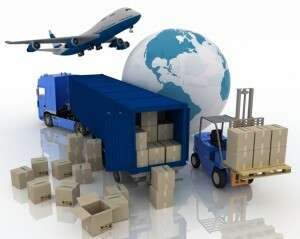 Based in Newark, Nottinghamshire is a fantastic fulfilment specialist company called Technical Fulfilment Ltd. This logistics company have been doing so well in recent months due to their fulfilment services and logistics speciality and attention to detail that they have recently acquired an additional unit to accommodate more customers, taking their total warehouse space up to 12,000 sq ft.
Central Warehousing Solutions Ltd is a family run business based in Northampton (the heart of England ). We know that access can sometimes be of paramount importance to customers both opening times and accessibility by road. CWS are open 24/7 so customers can gain access when they desire. Their location is within easy reach to the M1/M6/A14 making the whole of the United kingdom easily accessible. CWS offer a range of services that can be tailor made to suit the requirements of any business. Below is a list of warehousing services they offer. Imagine: Improved productivity, seamless integration, reduced overheads, and departments communicating with one another concisely. 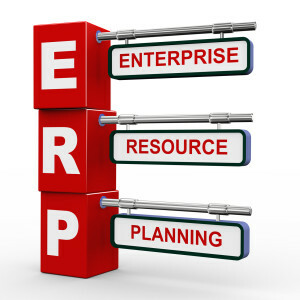 Enterprise Resource Planning can track the resources, production capabilities and compare that with the demands on the business from its clients and staff. It doesn’t matter where in the building – or country the information has been entered, or by whom. Sounds great! But… it sounds expensive. 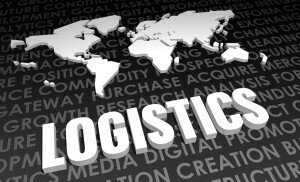 Whichwarehouse would like to congratulate Walker Logistics on their recent success of winning the ecommerce fulfilment contract for a large gift company based in the UK. 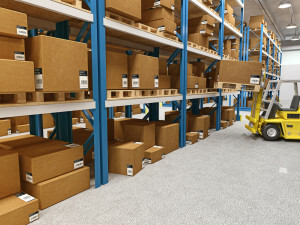 Within just a short space of time Walkers Logistics successfully integrated their WMS with this companies operating system at their Berkshire site to ensure the smooth running of all orders, receipts, and of course, monitoring their stock levels, proving they really are the No 1 logistics company for this job. When people go to a supermarket, they see a wide variety of goods they can choose from. What they don’t see if the amount of time and effort it takes to get those goods in the supermarket. 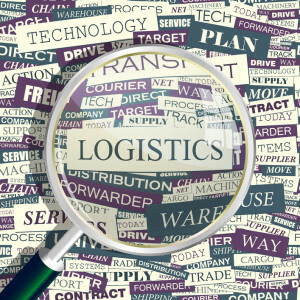 The whole process that these goods undertake from the initial production point to the shelves can be referred to as logistics. 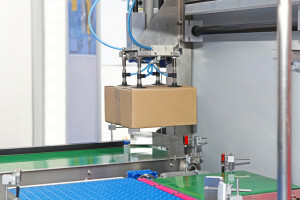 How do the products end up from their production facility to the supermarket? Looking for warehousing for your overspill stock this Xmas ? Xmas is approaching again and many businesses at this time of year order more stock to ensure they can cope with their increased orders. 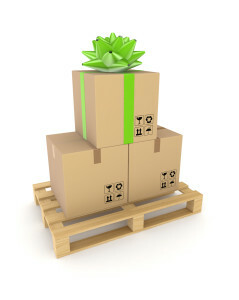 Ordering more stock to cover the Xmas period means that you may require more storage space.